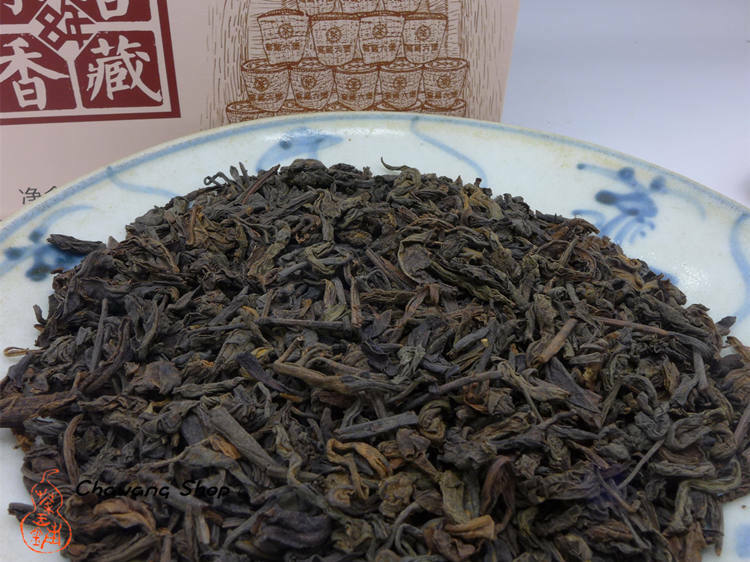 This is an unique product made by CNNP Wuzhou Liubao Tea Factory. 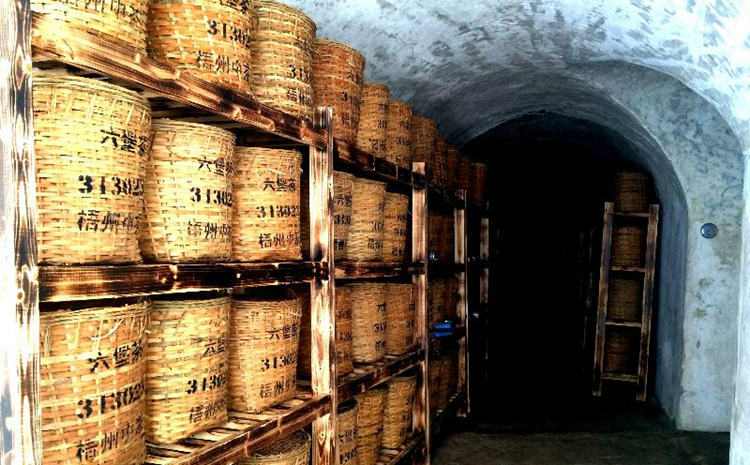 The tea was stored for 8 years in bamboo baskets and repacked into 500g boxes in 2015. 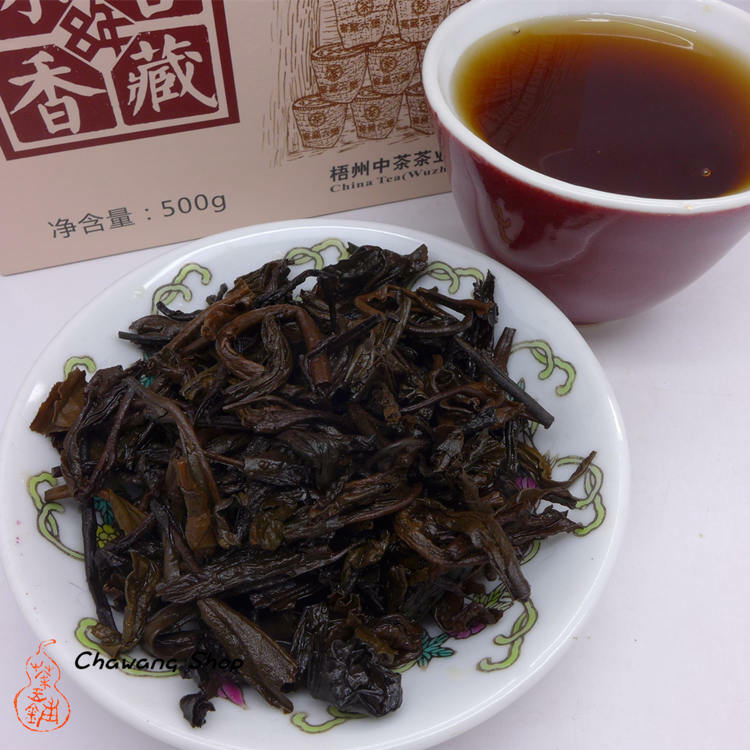 Made in traditional way with the charcoal drying in the last step and so you can find similar taste with the 2008 Yesheng liubao or 2002 Yesheng liubao we also offer. Taste is smooth and pleasant ! 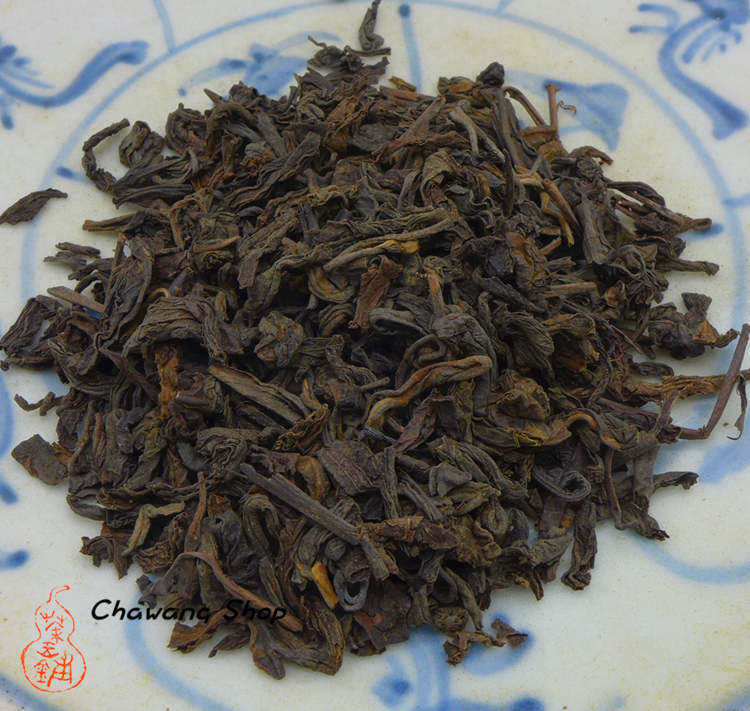 Aged, sweet and rich taste with hint of pine wood from the last step of processing.